When the bloom needs a proper home, we make the cradle. 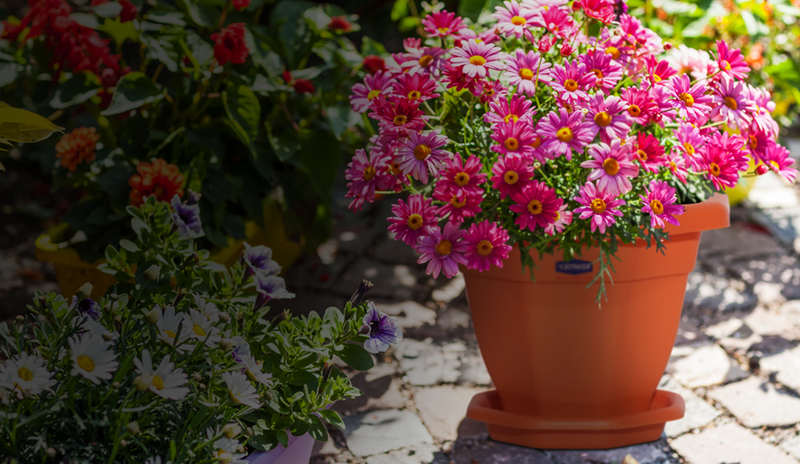 Durability and beauty combine to make the floral difference for your home. 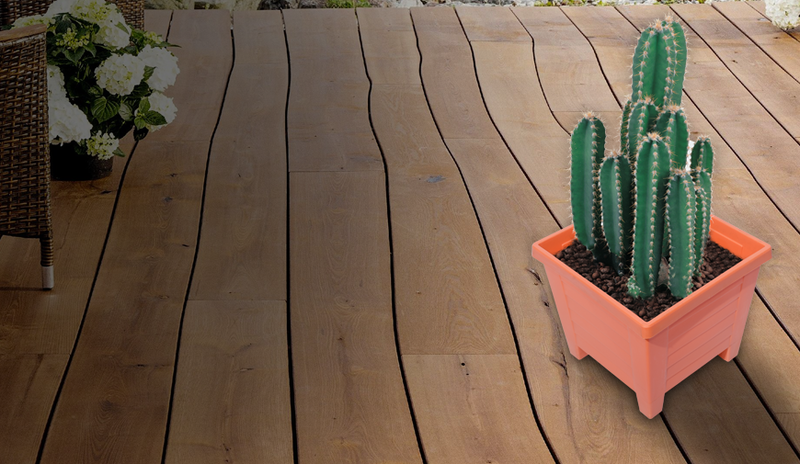 For the crawlers and long spaces, the Rectangular planter is just for you. Every space is accessible for floral decoration with the square planter. You can now stack compartments to the planter.